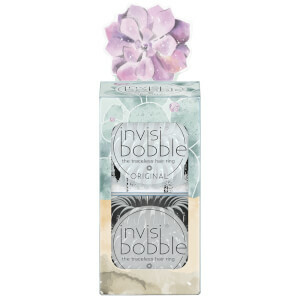 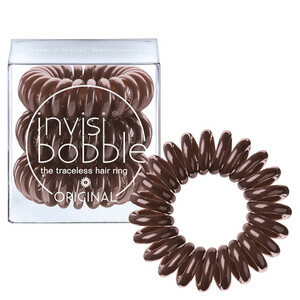 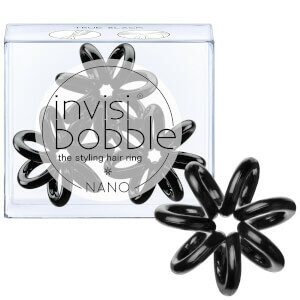 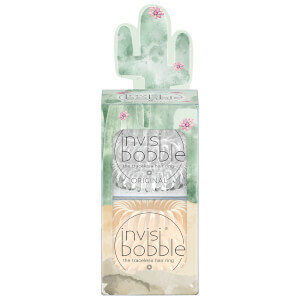 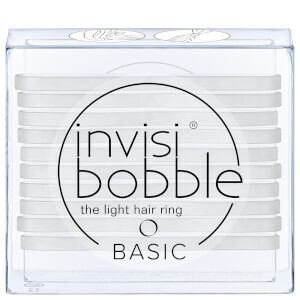 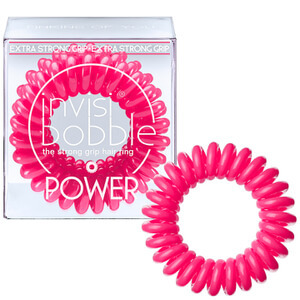 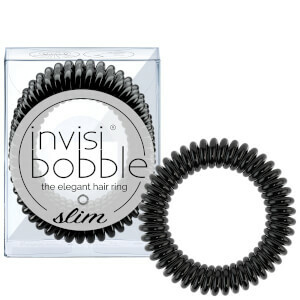 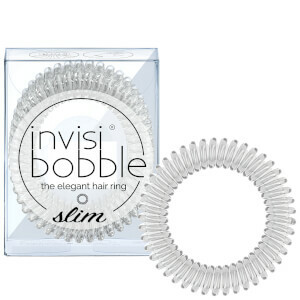 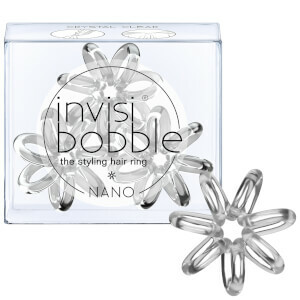 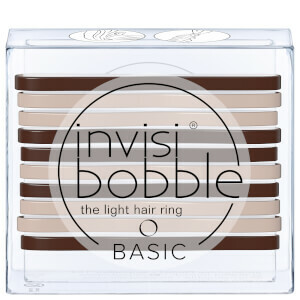 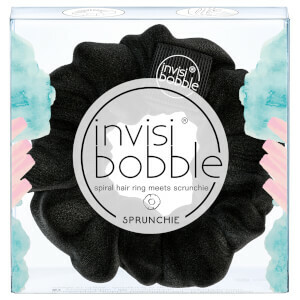 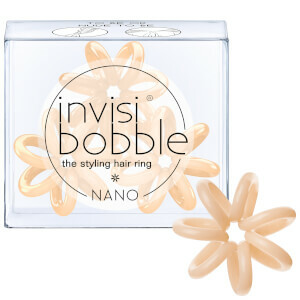 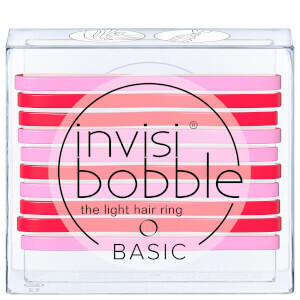 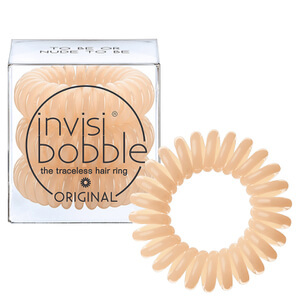 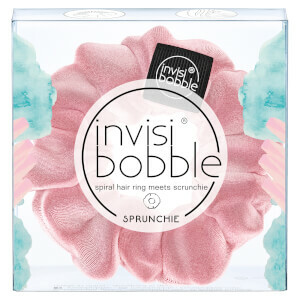 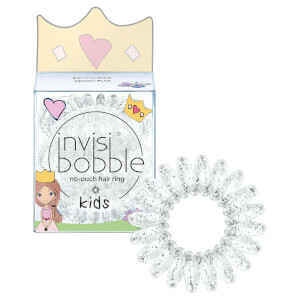 Created to combat the issues caused by regular hair ties, Invisibobble provides ultimate comfort. 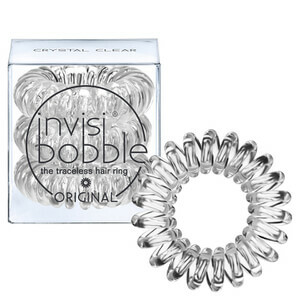 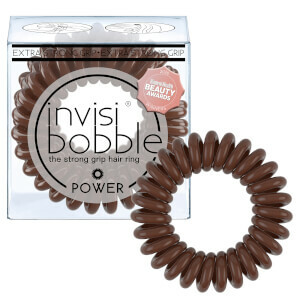 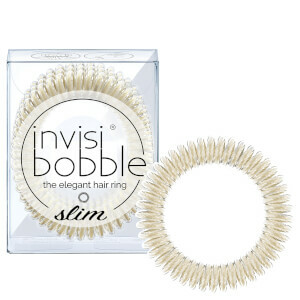 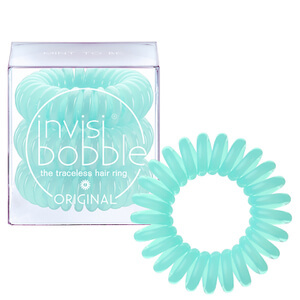 The Invisibobble is innovative technology which was designed to combat issues which regular hair ties can cause such as headaches and the dreaded kink in the hair, ruining hairstyles since bobbles were invented. After a telephone cord was used as a hair tie by a young girl named Sophie in University going to a ‘bad taste’ party which left her without headaches or an unstylish kink, the idea of the Invisibobble was born. 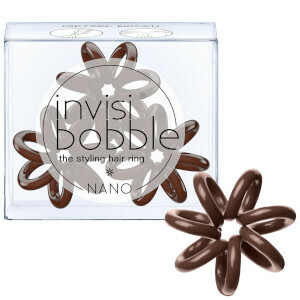 Sophie teamed up with business partner Felix and the pair worked tirelessly for 6 months with the help of German technicians to design the very first Invisibobble. 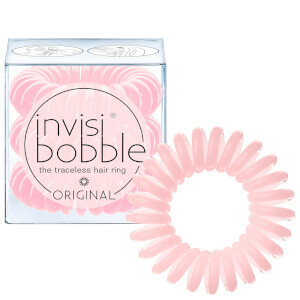 12 months of customer feedback was collected and now the perfected Invisibobble is being distributed all over the world.